On the heels of the huge commercial and critical success of The Lord of the Rings franchise, Peter Jackson decided to develop The Hobbit into three separate movies. An Unexpected Journey tells of Bilbo Baggins meeting Thorin and his elves as they being their adventures. 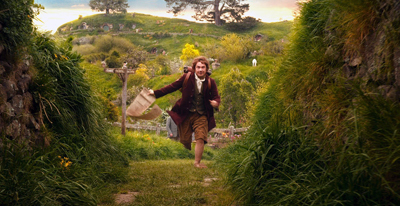 You may know an orc from a goblin, but how well do you know The Hobbit: An Unexpected Journey (Part 1)?